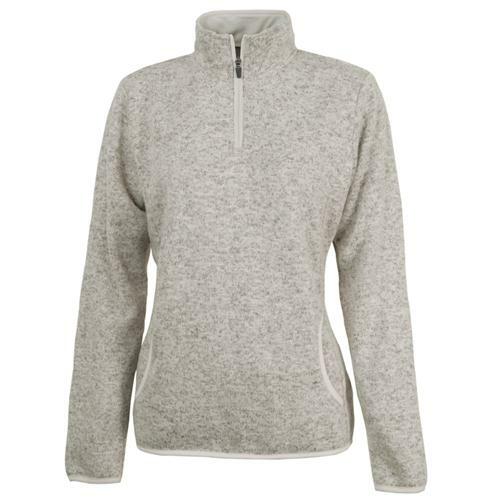 Simple yet fashionable, Charles River's Fleece Pullover is great for everyday styles. Made from 100% unique polyester fleece, the top's fabric is brushed on the inside for softness and yarn-dyed to produce the heathered appearance. The quarter zip features princess seams and comfortable elastic binding at the cuffs, hem and front pockets. 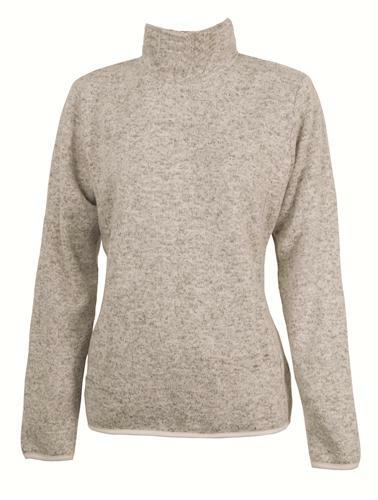 Also includes a stand-up collar that's lined with tricot for maximum softness.